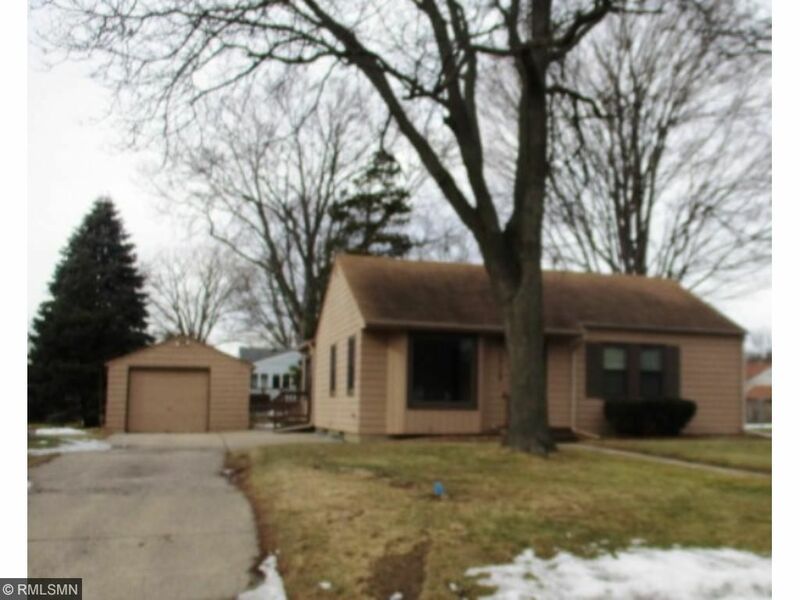 Nice rambler with 3 bedrooms on main level and full bathroom. Large living room and dining room area. Lower level has an amusement room and office area. One car garage, central air and a deck. Area is close to parks, lakes, schools, shopping, bus-line, Mall of America, airport, downtown and highways.